King Edwards Bay is a small sandy bay enclosed by cliffs and grassy banks and as such is an excellent environment for family use. 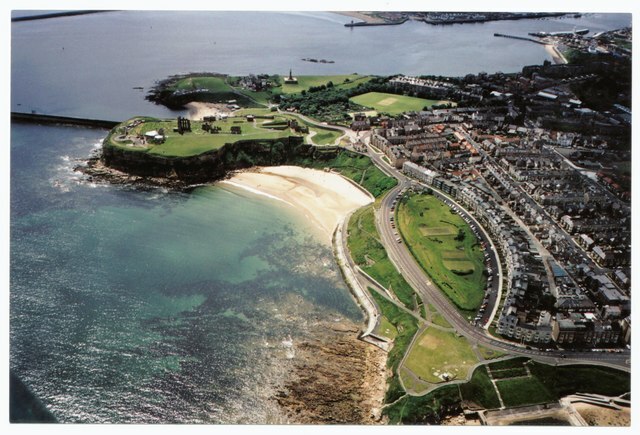 The beach is at the foot of Tynemouth Priory and Castle, a historic site run by English Heritage. 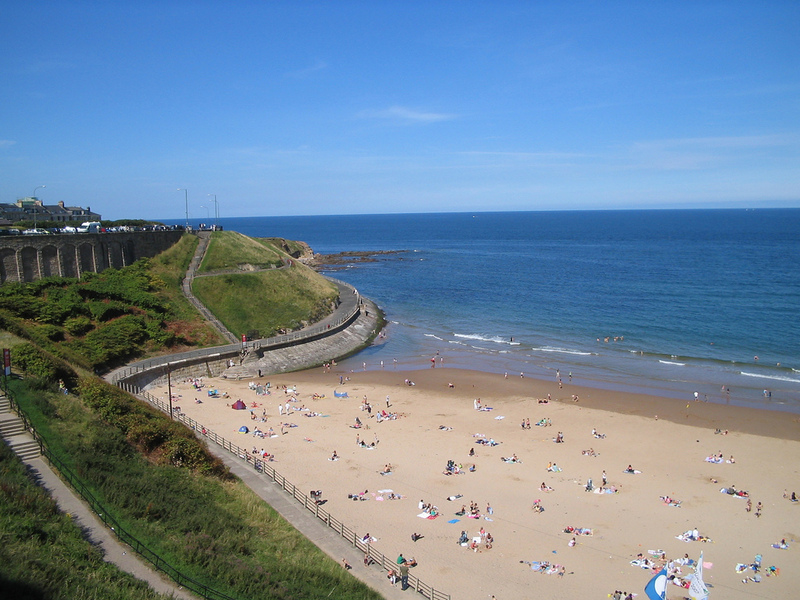 The bay is only a short walk from Tynemouth Front Street and is a Blue Flag and Seaside award-winning beach. It is a perfect place to sit and relax on a hot summer day. 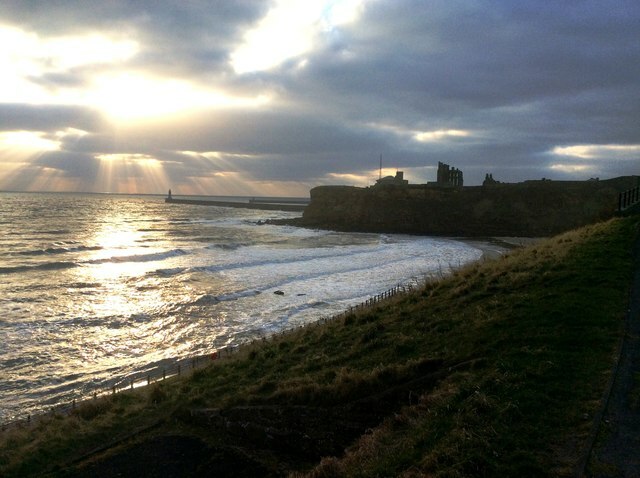 With all of Tynemouth's cafes and shops right on the beaches doorstep it really is ideal for families. Dogs are banned on the beach and the RNLI have beach lifeguards operating during the summer months.